The Grunions after completing another successful SPMS SCM Regional Championship over the long weekend. 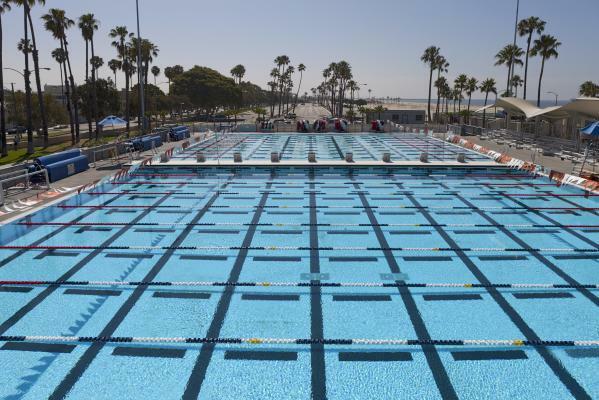 Upwards of 470 participants from all around North America came together to compete and produce some really fast swims with up to sixteen potential national and world records. 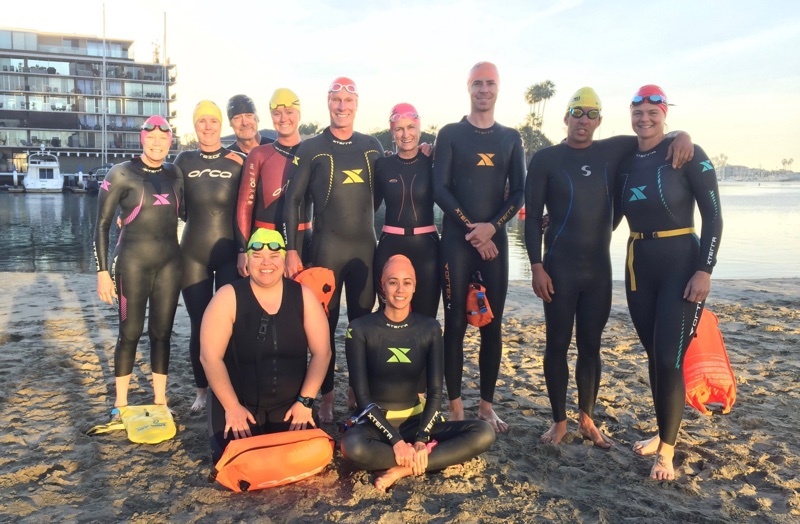 While we all put in a lot of hard work, some Grunions had amazing swims and personal bests. Thanks you everyone who volunteered and help make the event a huge success! 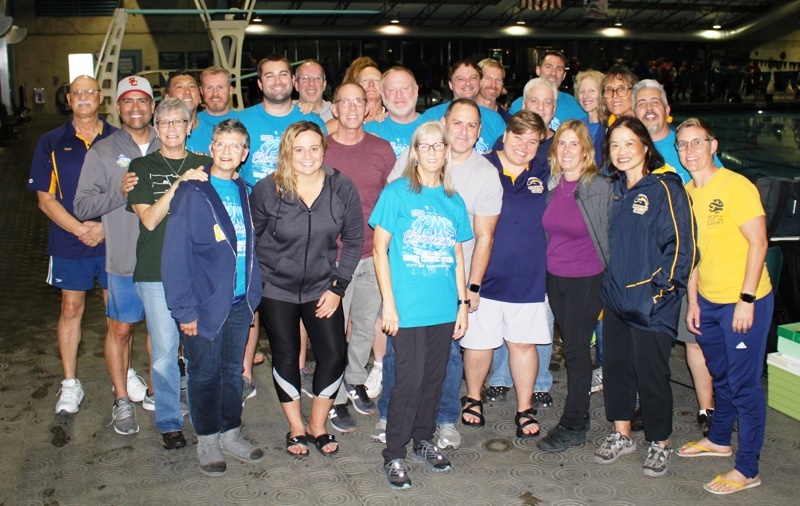 Outside the pool, our social events and fundraisers are great opportunities to meet your teammates and make new friends. make it easy to get started. The Grunions hold up to eight practices every week. Choose a time that's right for you. 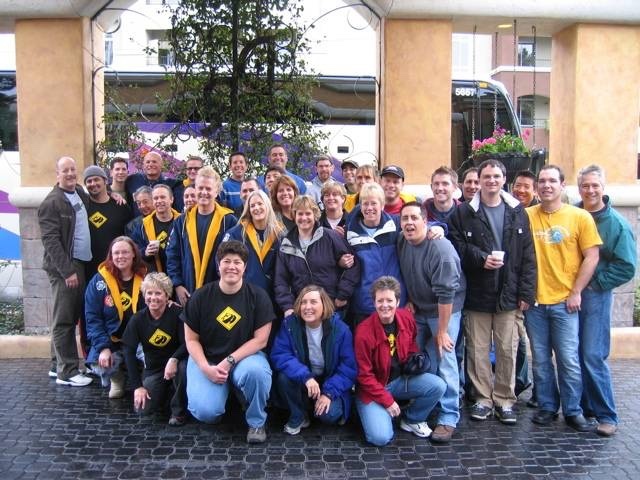 Click below for club information and various facets of Grunion lore. 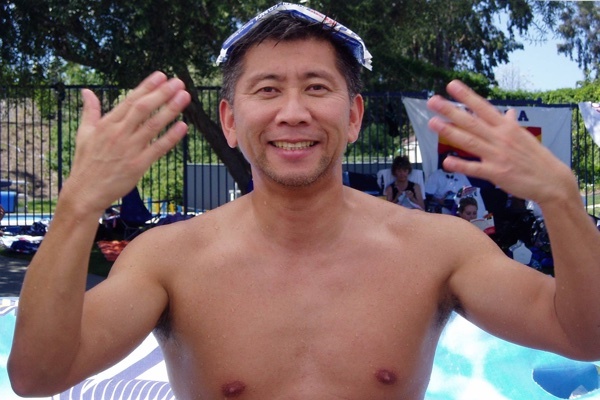 Articles to enhance your swimming knowledge. Purchase swimwear and accessories with the official Grunion logo. 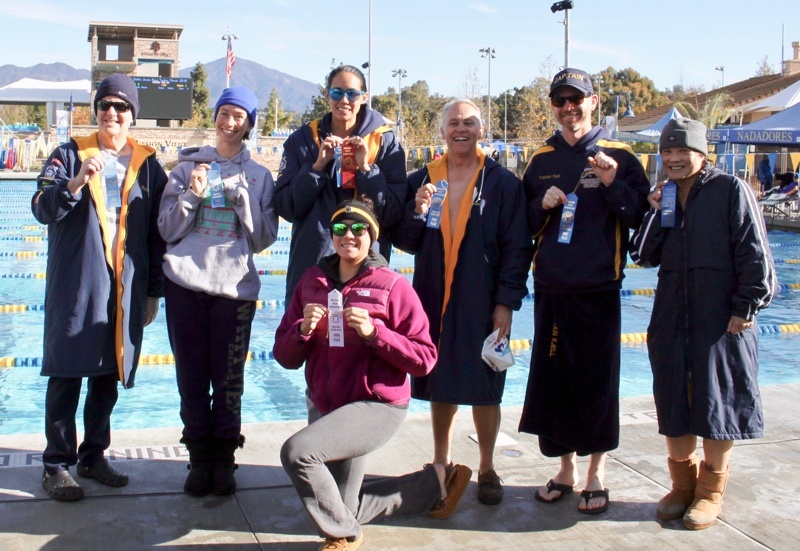 Achievements within the Grunion Swim Team and the Swimming World. A pictorial history of the Grunions swimming and social activities. Relevant links to swimming-related and affiliate sites. Email the coaches and board members. to starting or changing any physical training activity or nutritional plan.